Things are trying to get back to normal here at the Goolsbee household. We’re on our eleventh straight day of snow, though the temps have risen and it seems more mixed with rain now. The stuff is in retreat. Now it is just a matter of time. I was perusing my photos of old cars and decided on something of a theme for the time being… wet cars. 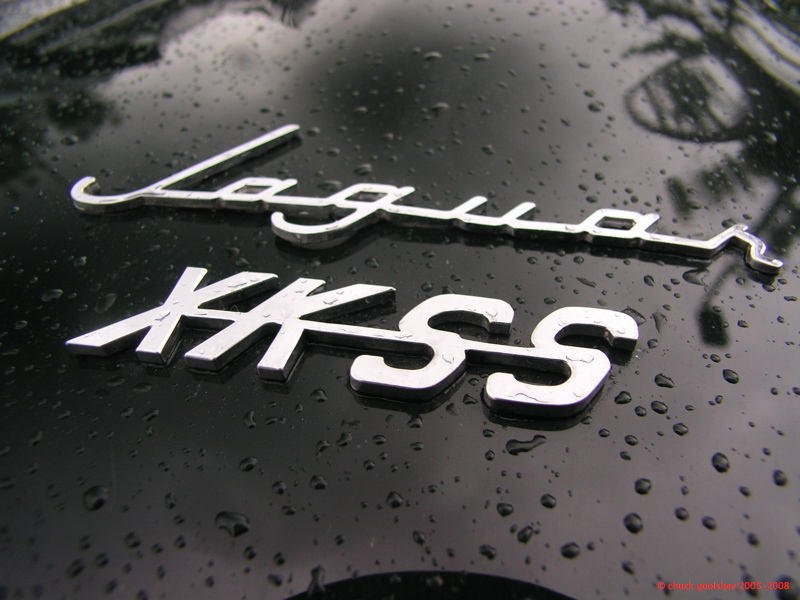 So to start off the proceedings here is the wet nose of the late Jerry Nell’s XKSS. Hard to make a guessing game when the name is right there in big letters, but some forthcoming wet classics are mysterious enough for you carspotters in the coming days. Hope your christmas was fun!